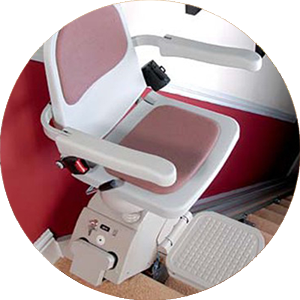 Stairlift Rental St Helens Liverpool Merseyside - Rent or Hire a Stairlift from £10. 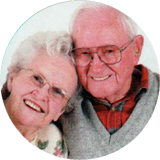 Hire a straight stairlift from Slimline Stairlifts for less than £10 per week!! What kind of staircase do you have? 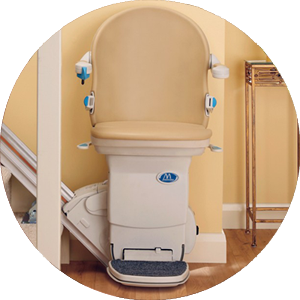 Thanks to unique rail systems developed by stairlift manufacturers a stairlift can be fitted to all types of staircase, and what’s more, it can be done within a matter of days rather than weeks. What kind of staircase do you need? Whatever type of staircase you have in your home – straight or curved – we can provide the perfect solution for your needs. 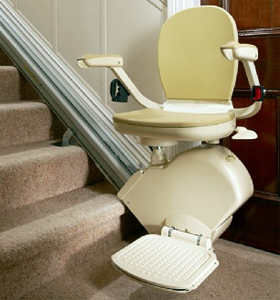 A Straight Stairlift is the simplest solution for a straight staircase using a single rail attached to your staircase. 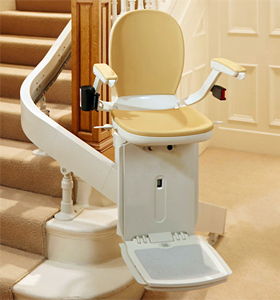 Its unique slimline design ensures that there is plenty of space left for other members of the family to use the stairs. 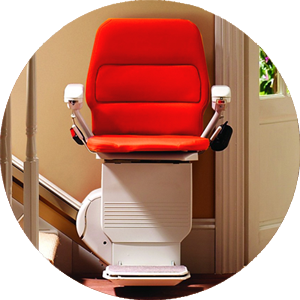 A Curved Stairlift is ideal if your staircase has turns, intermediate landings or limited space at the top or bottom of your stairs. 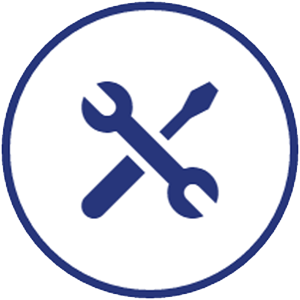 Using a modular system, accurate measurements enable us to tailor-make a stairlift rail which closely follows the contour of your staircase, in days — not weeks.